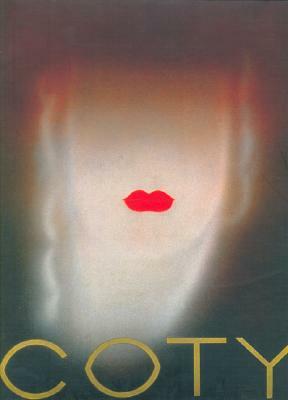 Coty Inc. celebrates it's centennial in 2004 with a global operation in more than 25 countries. With wit, spirit, and luminous images, Orla Healy tells the inspiring story of Coty, both the man and the company. Description: D/W with sl. damage lower right corner front panel (now protected).